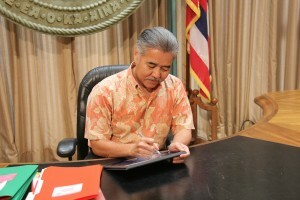 On Monday, June 27, 2016, Governor Ige announced his intent to veto HB 1739 CD1, a bill that would make it unlawful for an employer to request, require, or coerce an employee or job applicant to disclose their social media login credentials or access the individual’s social media account in front of the employer, subject to certain exceptions. This issue has been a hot topic of discussion at the legislature for several years. Nevertheless, throughout the multitude of hearings and discussions over the bill, I have yet to hear anybody provide a single concrete real life example of where an employer in Hawaii has ever asked a job applicant or employee to disclose their social media login credentials to an employer. There have been claims that countless employers are demanding that employees disclose their social media passwords to their employers, but when pressed for details, nobody is ever able to provide any – not the advocates, and certainly not the lawmakers who wrote/support the bill. In my job, I work with Hawaii companies on a daily basis on HR matters. For the past several years, I have also spent a considerable amount of time counseling employers on issues related to social media in the workplace. In fact, I have presented several seminars on the topic dating all the way back to 2008. I can say that with 100% certainty, in all my time working with employers on employment related matters, I have never had a single employer ask me if they can ask their employees to disclose their social media passwords. To me, this is a bill that seeks to solve a problem that doesn’t exist. 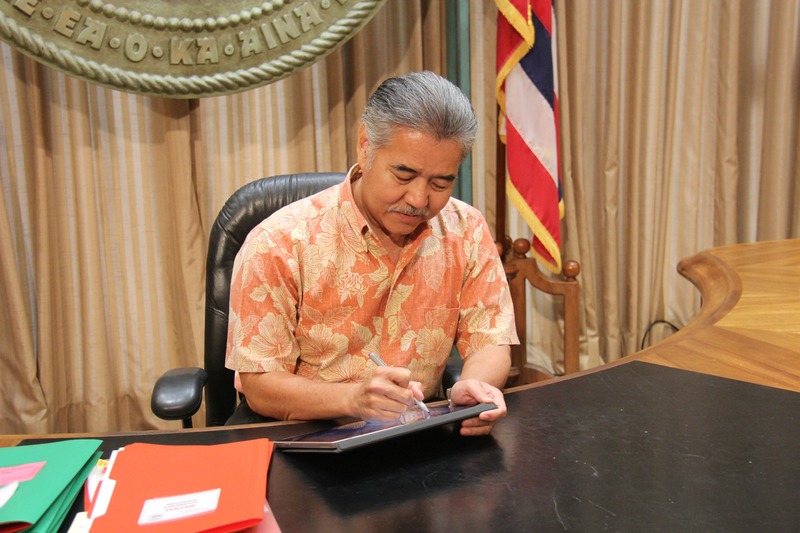 Personally, I commend Governor Ige for his stance on the matter.